The business environment is getting more and more competitive, and because of this, small business owners are finding other avenues to reach out to customers. The Web has empowered many entrepreneurs to capture significant competitive advantage. Today, an online store has proven to be extremely essential to your business as it can reach customers from all over the world, as well as provide them with a more convenient shopping experience. Small business owners are putting reins on online stores, but most are worried about website codes, scripts and programming languages required in creating an eCommerce site. Fortunately, most—if not all—eCommerce solution providers today let business owners create their online store without so much as a single website code. And some offerings also come with basic functionalities as soon as you sign up. To maximize their budgets, some online store owners start with an eCommerce solution and then upgrade to premium features as their business grows. If you want to make the most out of your budget and consider an online store, here are some tips you can follow. There are several online store builders you can search on the Web. Some offer eCommerce solutions and others offer a free trial. Before deciding which one to purchase, research each provider first to determine the benefits and features that will meet your online store’s requirements. Some builders provide additional perks that others may not, so you need to make a detailed comparison of each provider. 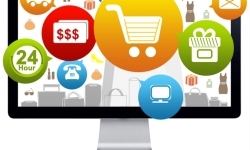 Look for eCommerce platforms that do not require any coding or scripting knowledge to set up. Before making a choice, read the “Terms and Service” and FAQ’s to make sure that your provider will accept the kind of product or service you are going to sell. For instance, some eCommerce platforms do not allow prescription drugs or animals to be sold on their websites. You need to comply with the provider’s terms to keep your account from being canceled. 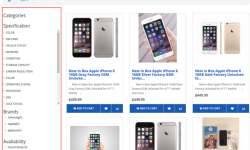 As soon as you have chosen an eCommerce platform, you can choose a store name to create your unique URL address. As this is a store, your online store name is usually appended to the eCommerce provider’s domain name. Read and understand your provider’s specific instructions when customizing your storefront and when adding images of your products and services. Some eCommerce providers require a certain file size when it comes to graphics and logos. 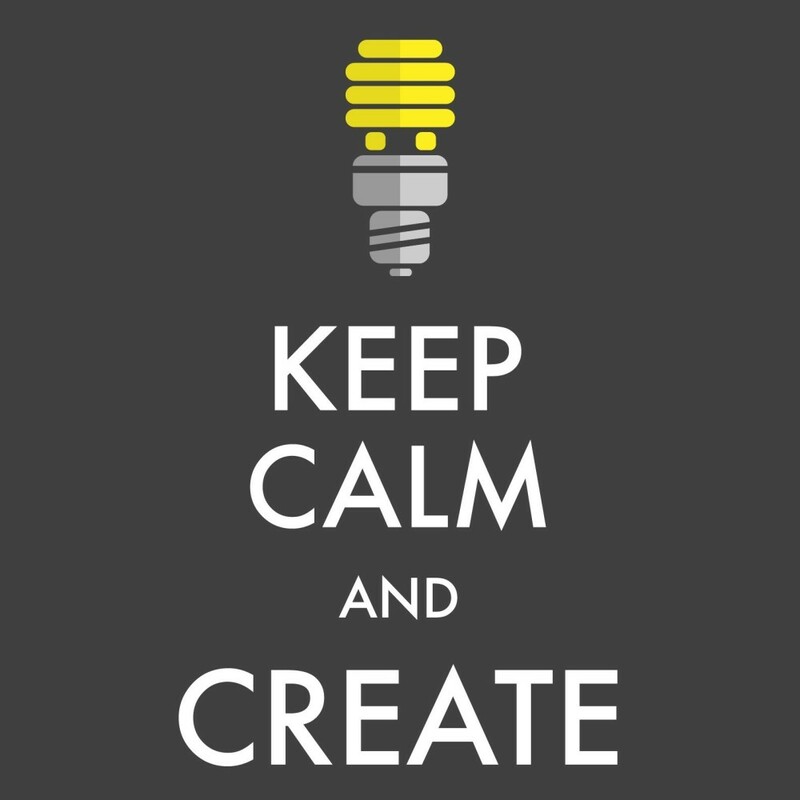 Customize your online store according to the business you envision. Depending on the provider, you can build your product catalog as a simple product listing or as an inventory. 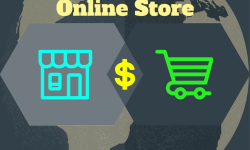 Some online store builders allow you to upload a certain number of items and then charge an additional fee if you want to expand your inventory. Transactions are done online and so you need a secure payment gateway for your online store. Most online store owners choose PayPal when they’re starting out. This is because PayPal is widely known as a secure system for accepting online payments. PayPal doesn’t charge sign-up or fixed monthly fees for its basic service, but PayPal sellers need to pay a minimum percentage fee on the total sale amount, plus another fee per transaction. If you have a limited budget, you can start small on your marketing strategies by creating Facebook, Twitter, Instagram and Pinterest account for your online store. These social media platforms and integrate well with most eCommerce builders. You may also start posting blogs about daily deals and discounts on your online store and reposting them on social media to drive traffic. Check if your eCommerce provider offers SEO tools for your store. You can use SEO tactics to give your store a higher ranking in search engines. 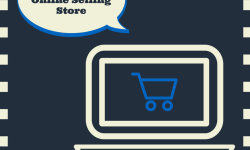 Should all retailers opt for online selling? How much investment is required for starting online store?